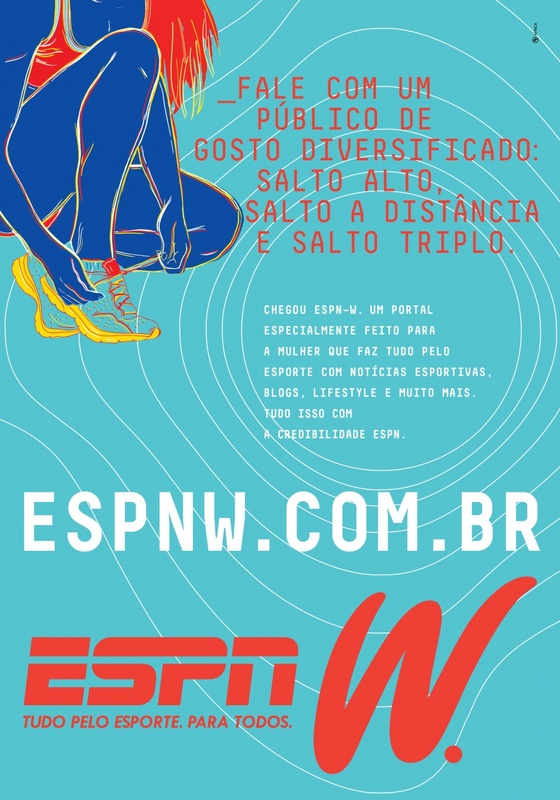 Illustrations by artist Baby.C for EspnW's launch campaign. 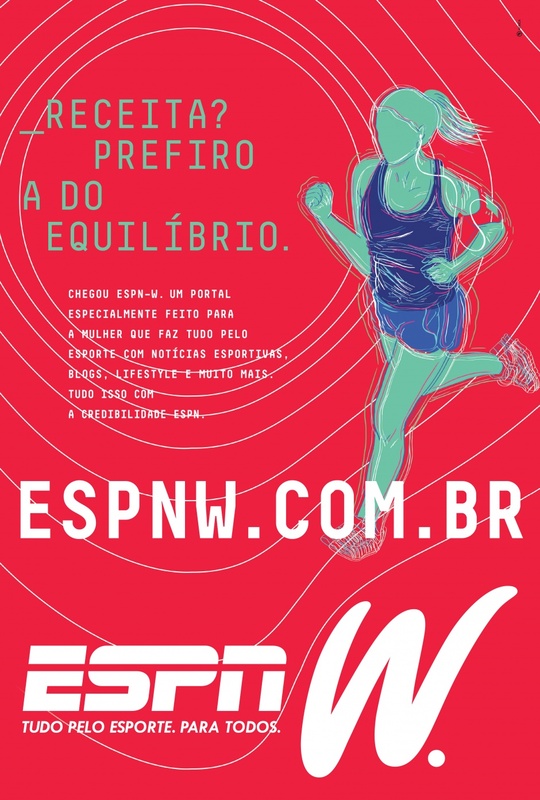 Espw is a sports platform focused on female athletes. The illustrations were featured in printed, digital and OOH media.